Aedes Mosquito (Aedes aegypti) under a microscope! 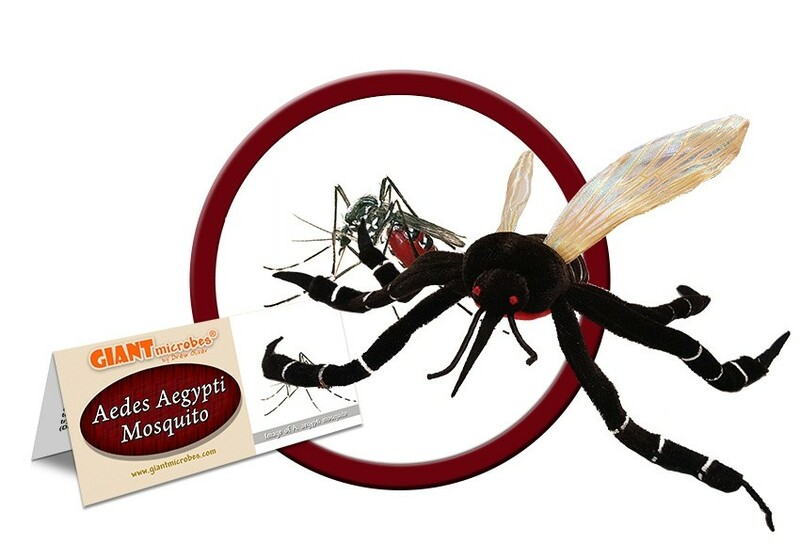 The Aedes aegypti mosquito, infamous for transmitting yellow fever, also carries many other infectious viruses such as Dengue, Chikungunya, West Nile and Zika. The 2015-16 Zika epidemic was primarily caused by this nasty, little bug. FACTS: There are thousands of mosquito species living just about anywhere there’s water and temperate climates. Common genera of mosquitoes include Anopheles (a carrier of malaria), Culex (common in the USA and a carrier of West Nile Virus) and Aedes. 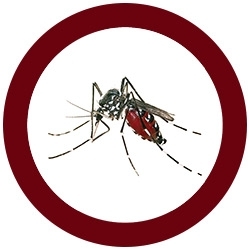 Aedes aegypti is a species known as the yellow fever mosquito. It lives in the tropics and subtropics including the southern USA. Its worldwide resurgence over the past 30 years now makes it one of the most widely distributed mosquito species. You can distinguish Aedes aegypti from other mosquito species by the white markings on its legs. While this species of mosquito first became infamous for transmitting yellow fever, Aedes aegypti carries many other infectious viruses such as Dengue fever, Chikungunya, West Nile virus and Zika. The 2015-16 Zika epidemic has primarily been caused by the spread of the Aedes aegypti mosquito. Spanish for "little fly," mosquitoes beat their wings up to 600 times per second. The unnerving sound they create differs from species to species, and listening for the right note helps male and female mosquitoes coordinate their social lives to find suitable mates. Only female mosquitoes bite. Their eggs need the proteins in blood to help them develop. The actual sting of a mosquito is rarely painful, and it is seldom even detected. However, the saliva injected to stop blood from clotting provokes the aggravating skin inflammation and itching associated with a bite. Like all mosquitoes, Aedes aegypti are attracted to your body heat and the carbon dioxide you exhale, and they can detect it up to 75 feet away – so you might try holding your breath. 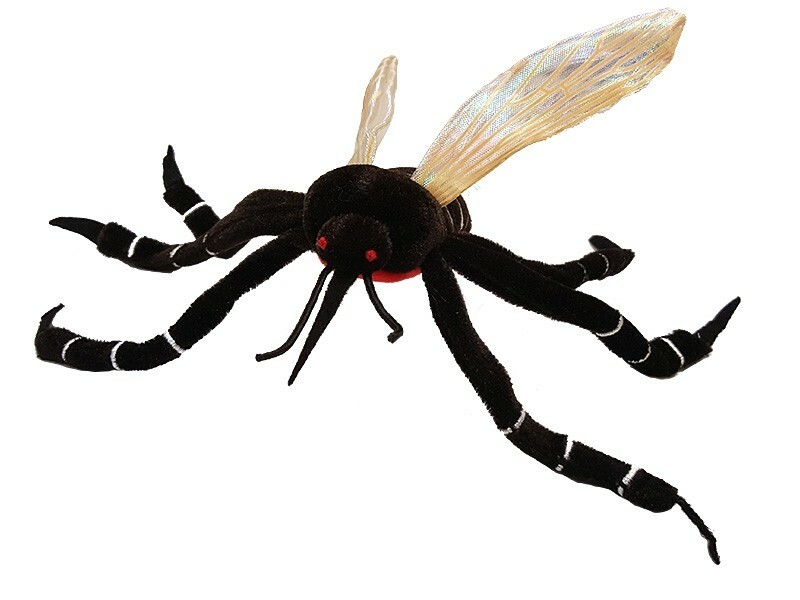 Of course, clothing and repellents are a better defense to help avoid this unwelcome little troublemaker.